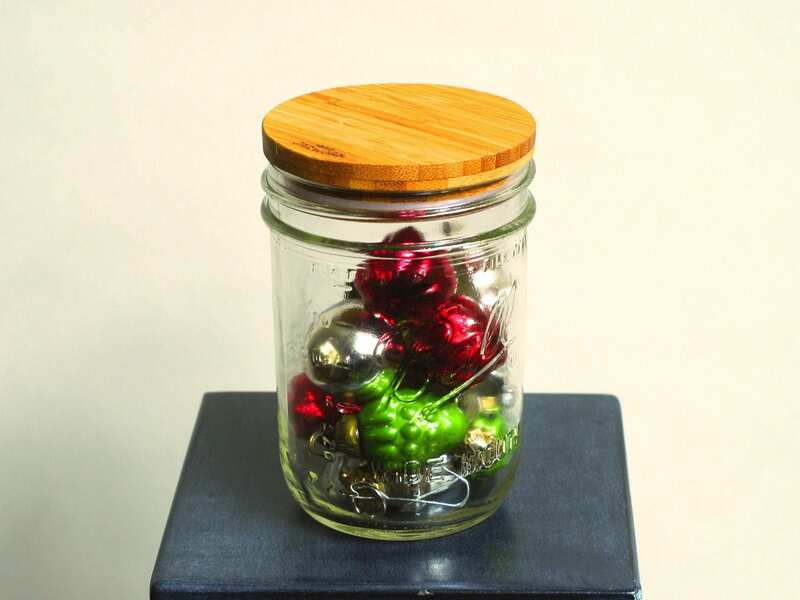 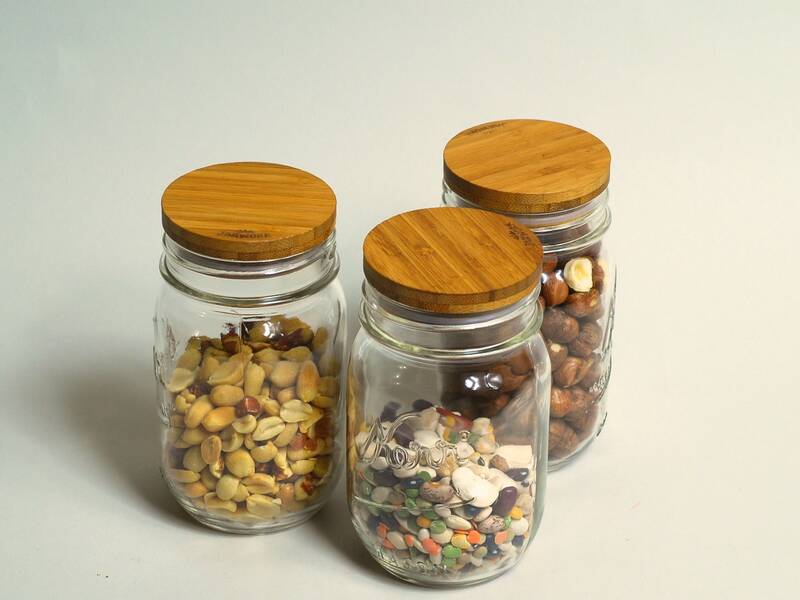 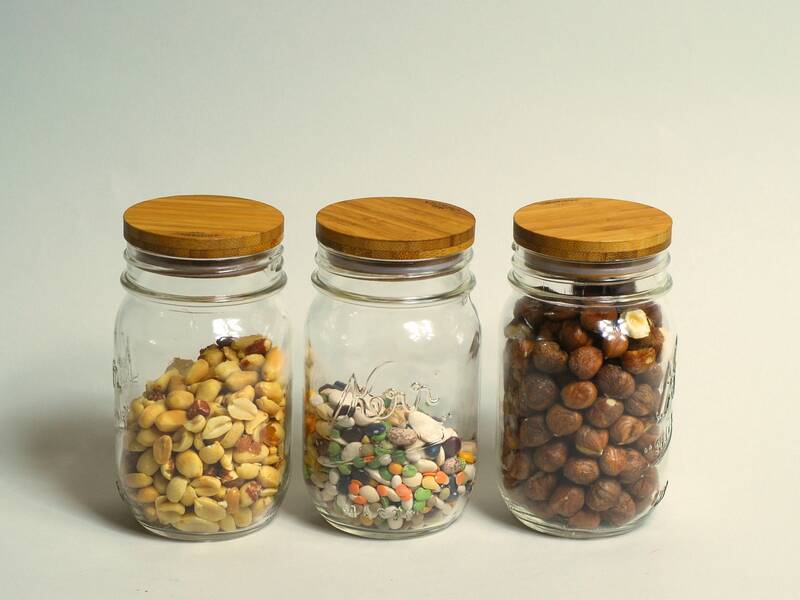 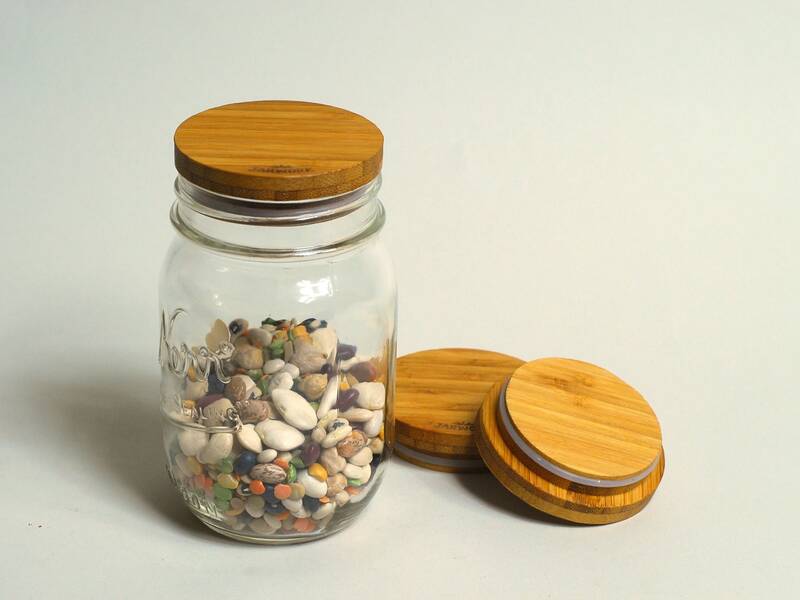 These lids turn your Mason jars instantly into show pieces that you are proud to show anywhere. 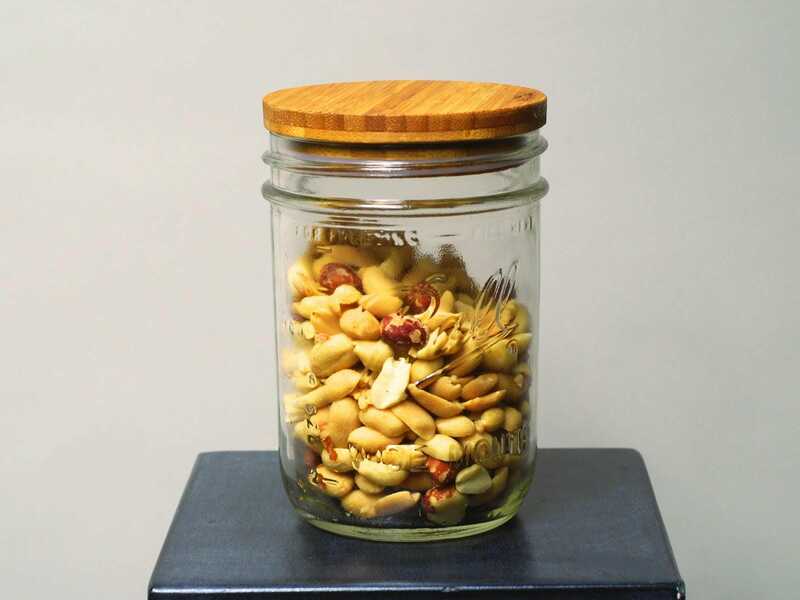 These are precision-fit snap-on lids that use a silicon gasket for virtually air tight, perfectly smooth snap-on action, NOT RECOMMENDED FOR CANNING AND/OR STORAGE OF FLUIDS. 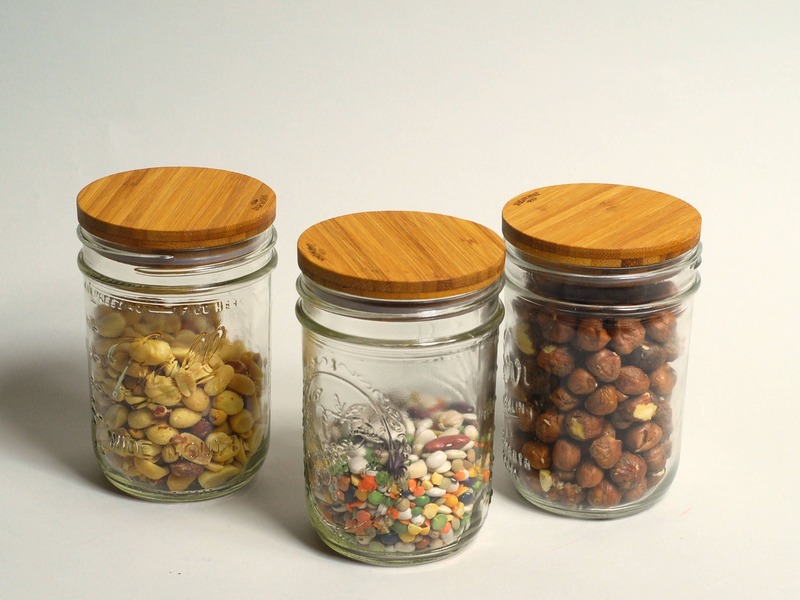 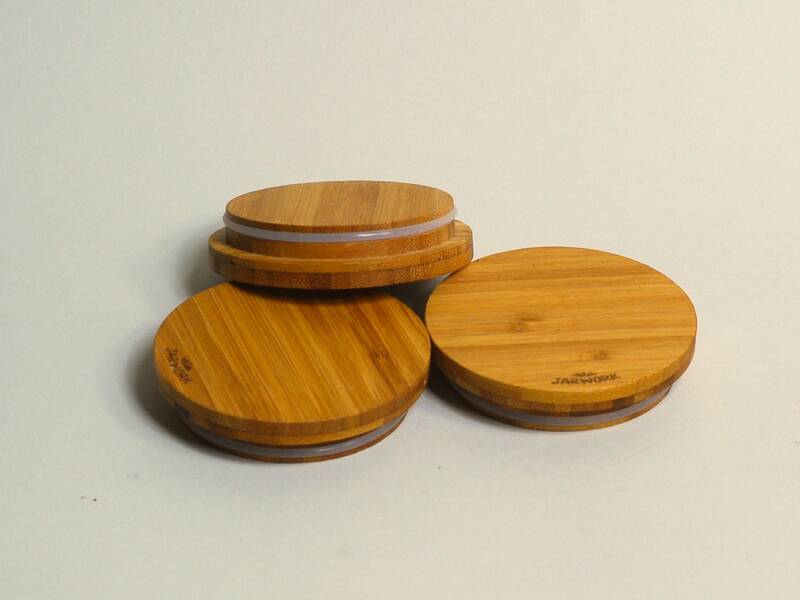 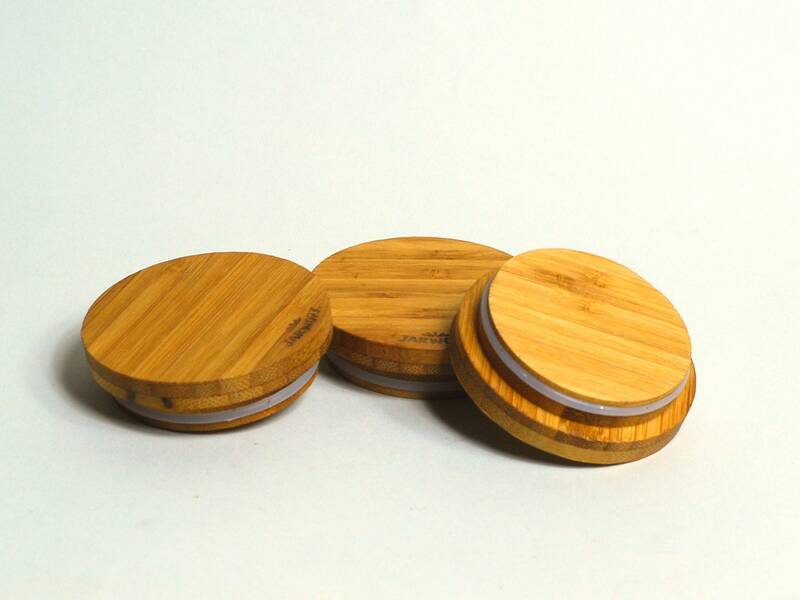 Perfect for dried goods like nuts, beans, herbs, etc. 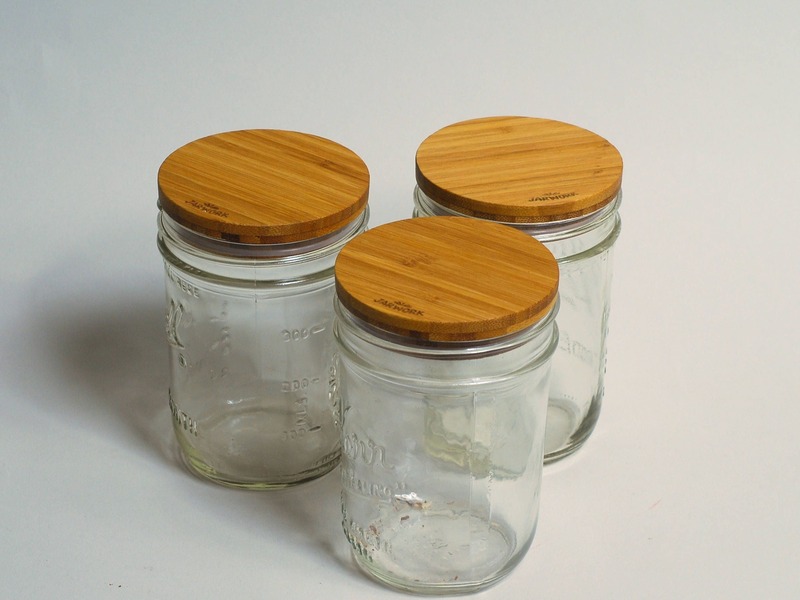 Tested with Ball and Kerr Pint-size mason jars.